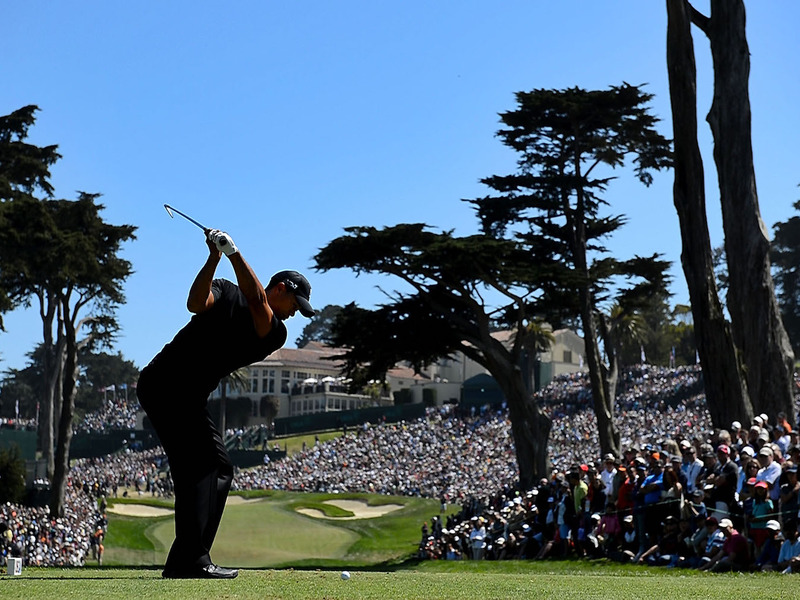 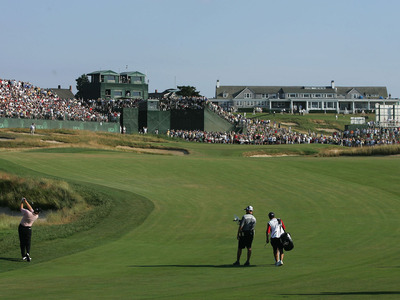 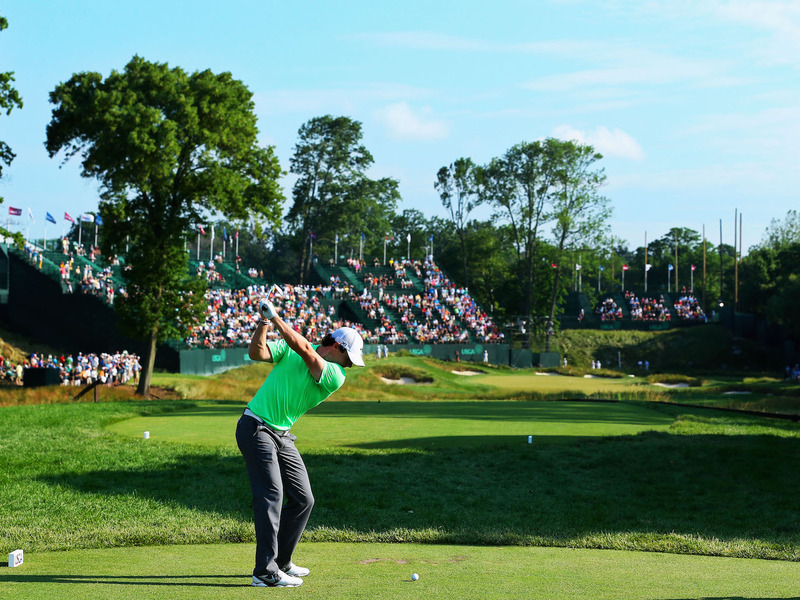 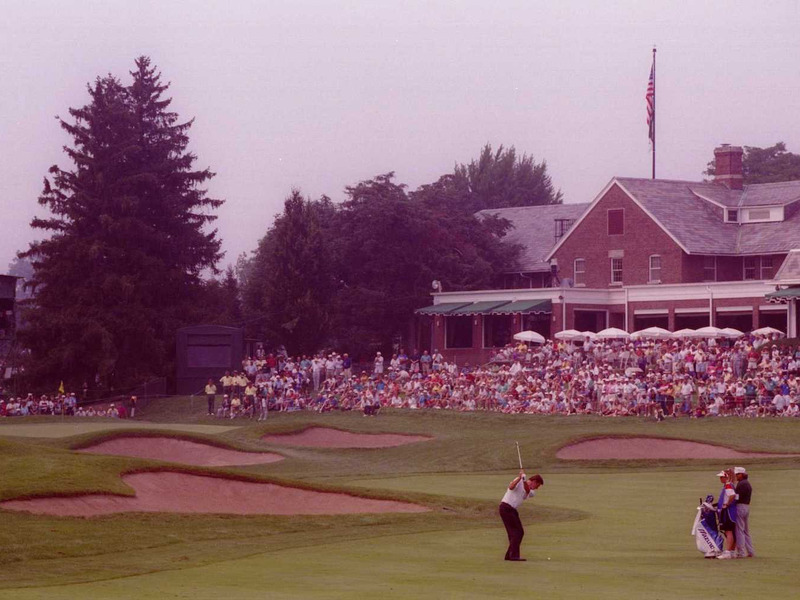 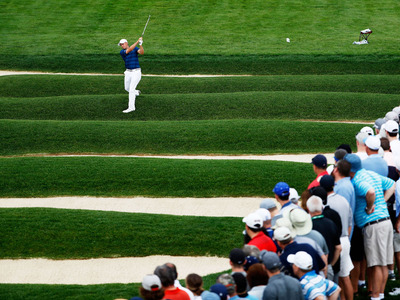 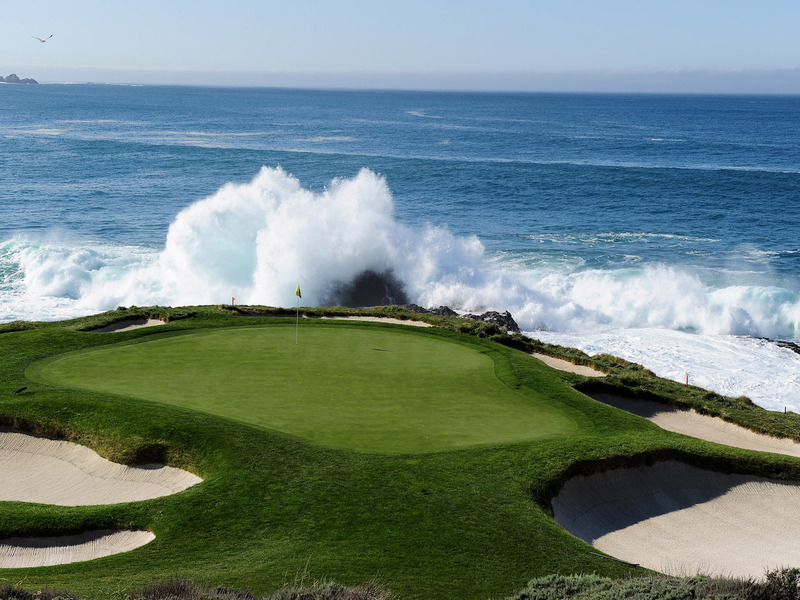 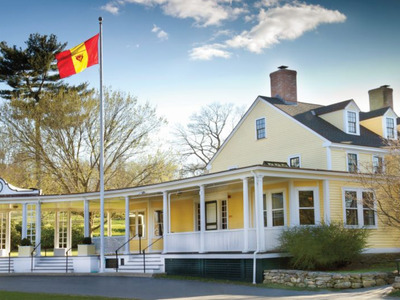 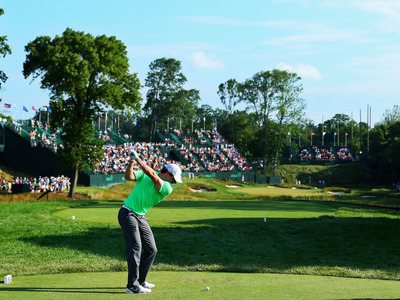 Jenny Cheng/Business InsiderThe 10 golf courses that have hosted the U.S. Open most often. 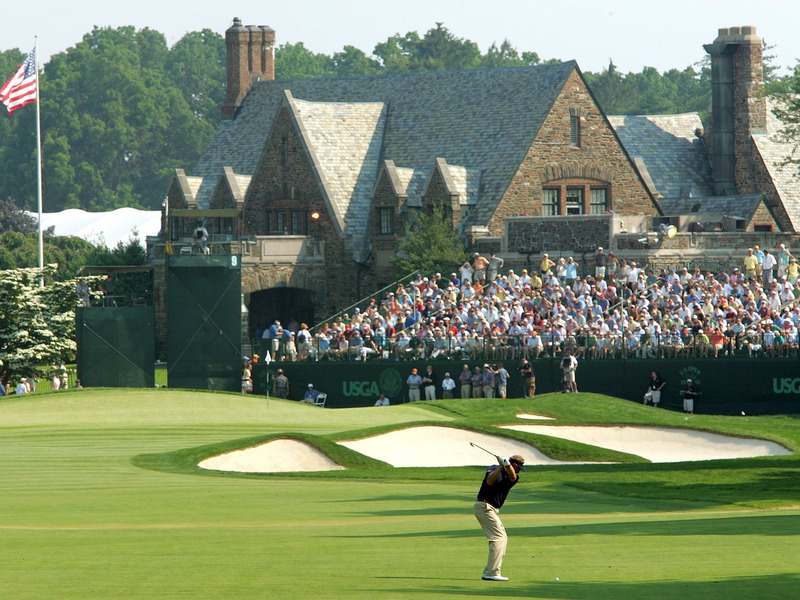 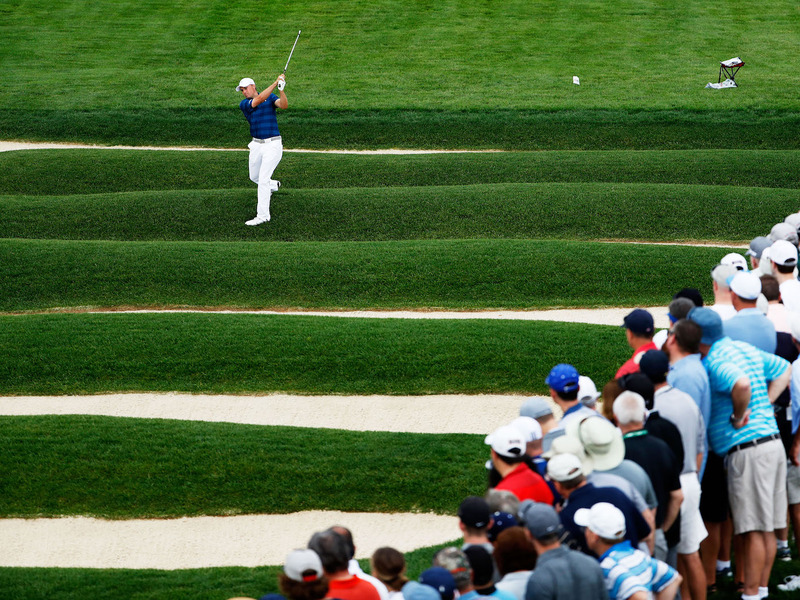 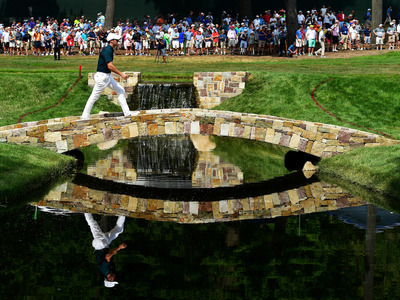 Unlike The Master’s, which is always held at Augusta National, the U.S. Open changes venue every year, in order to give the USGA a chance to show off its different courses. Still, given that the tournament has been going for over a hundred years now, it is only natural that certain courses have become fixtures it the U.S. Open’s schedule – and will continue to be in the future. 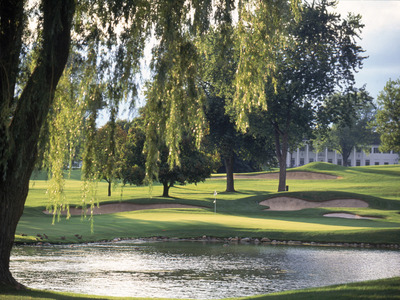 Below we take a closer look at the ten course that have hosted the U.S. championship most often.